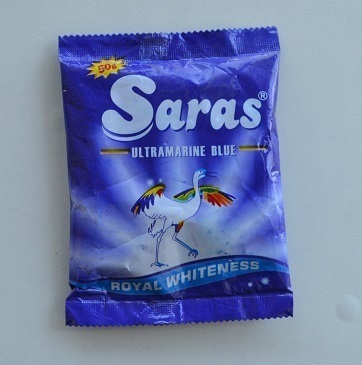 We also have in our Industrial Grade Ultramarine Blue that are made available in various packings. Having extensive use in a number of industries like paint, cement and soaps and detergents, these are highly demanded by our clients worldwide. Also, being safe in nature and non-hazardous, these blue pigments contain whitening agents that neutralizes the yellowish shades and enables the garments to immolate like the moon.